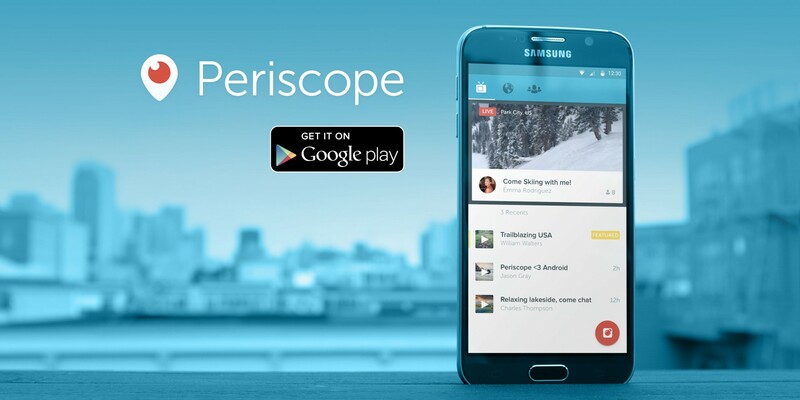 Periscope may add this button to its app, but what's it for? Tamra Barney Promotes Final 'RHOC' Showdown With Vicki Gunvalson! 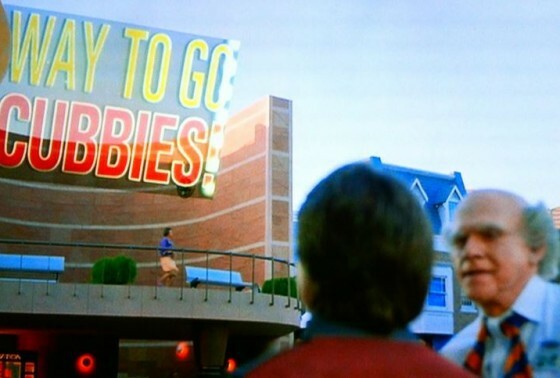 Was 'Back to the Future II' right about Cubs? Does Will Grier's suspension open up the SEC East for Tennessee? Jorge Rial arremetió contra Daniel Osvaldo: "Sos un cobarde, sos un cagón, mal padre"
piñas van... piñas vienenJorge Rial le respondió a Lanata: "¿Le tengo que tener miedo?"